Special counsel Robert Mueller's report on Russia's intervention in the 2016 election was "more damning" to President Donald Trump than the Watergate report was to former President Richard Nixon, according to former White House counsel John Dean. In an interview on CNN's "The Lead," Dean said Attorney General William Barr's handling of the Mueller report was "very disappointing." "One of the post-Watergate norms was that attorney generals did not serve as the president's personal counsel," he said, adding: "And Mr. Barr today violated all the norms that have been established post-Watergate and took us back into Nixonian-type operations." Dean said called the Mueller report "devastating." "I looked on my shelf for the Senate Watergate Committee report. I looked at the Iran/Contra Report," he said. "I also looked at the Ken Starr report . . . I've read all of those. And in 400 words, this report from the special counsel is more damning than all those reports about a president. This is really a devastating report." ...This is clear obstruction," Dean declared. 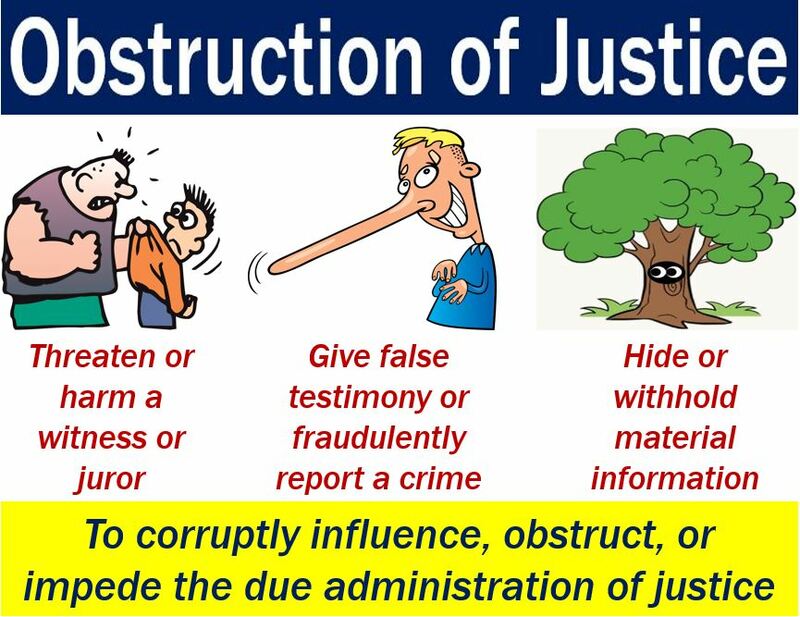 "The obstruction statute is an endeavor statute, as well as actual overt action. If you endeavor to obstruct – and there is much evidence here of endeavor – you violated the obstruction statue." We shall see if anything becomes of this. Last edited by aCultureWarrior; Yesterday at 10:17 PM. Non-alcoholic fatty liver disease (NAFLD) is a growing cause of serious liver problems and liver-related death among people living with HIV now that hepatitis C can be cured, according to research presented at the 2019 International Liver Congress last week in Vienna. As highly effective treatments for hepatitis B and C lead to reduced mortality among people with HIV, “NAFLD is becoming an increasingly important cause of liver disease,” said presenter Zobair Younossi, MD, PhD, of Inova Fairfax Medical Campus in Falls Church, Virginia. In the future, he suggested, NAFLD could become the leading cause of liver disease in this population. "non–HIV-related conditions" is a misnomer, as "opportunistic diseases" run rampant amongst those with HIV. Opportunistic diseases are actually an entire group of diseases. By definition, an opportunistic disease is a disease that will most often make you sick given the "opportunity" of a damaged or weakened immune system (weakened because of AIDS, various forms of cancer or other causes). Because these illnesses most often appear when the immune system is damaged, they are NOT usually associated with recent HIV infection but usually occur years after infection. I see that supposed pro traditional family values organizations are publicizing that even some proud and unrepentant homosexuals are speaking out against the 'Equality Act (i.e. they're evidently 'good proud and unrepentant homosexuals'). has a panel of 'good proud and unrepentant homosexuals' explaining why the 'Equality Act' isn't needed. Why weren't these supposed 'good homosexuals' speaking out when Lawrence v Texas and Obergefell v Hodges were decided by SCOTUS? Why weren't these supposed 'good homosexuals' speaking out when baker Jack Phillips and a long list of Christian business owners were persecuted for standing up for God's Word? Where are they now when public libraries host 'Drag Queen Storytime Hour' and the indoctrination of children in schools and public events take place? etc. etc. etc. Evidently the unrepentant homosexuals in the video and the article seem to think that their sinful behavior is somehow better than the sinful behaviors of those who endorse the 'Equality Act'. Don't fall for these lies by supposed pro traditional family values organizations who are using evil to point out the tyranny of the 'Equality Act', as they're just wolves in sheep's clothing who are collecting their 30 coins of silver and have no desire for all of the truth about the homosexual movement to be known. Last edited by aCultureWarrior; Today at 10:54 AM.